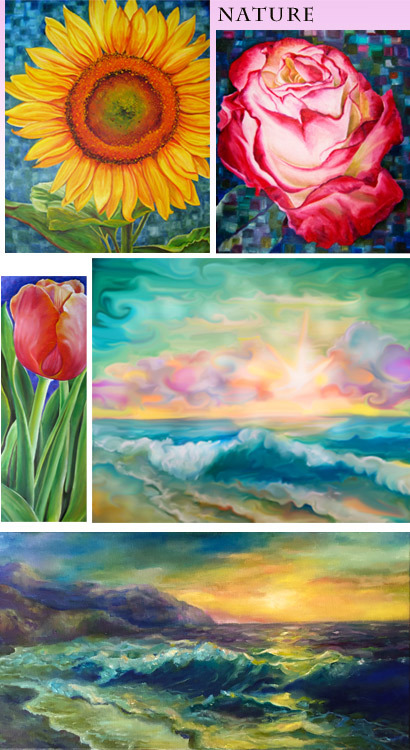 My FaceBook artist page LINK. 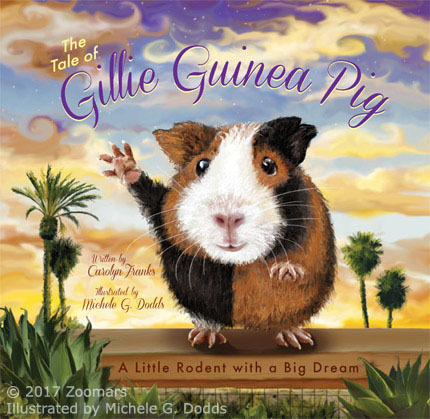 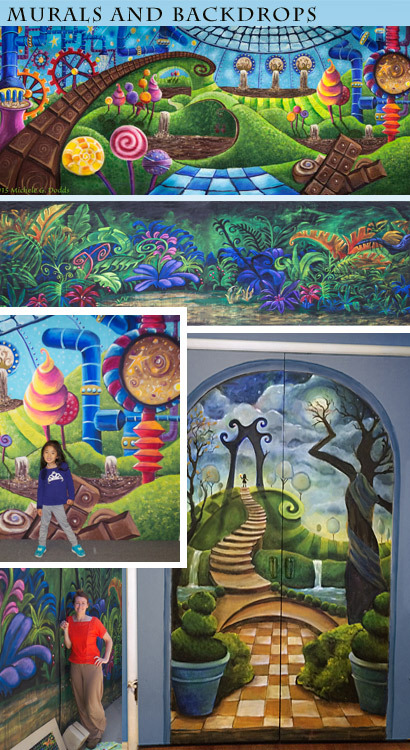 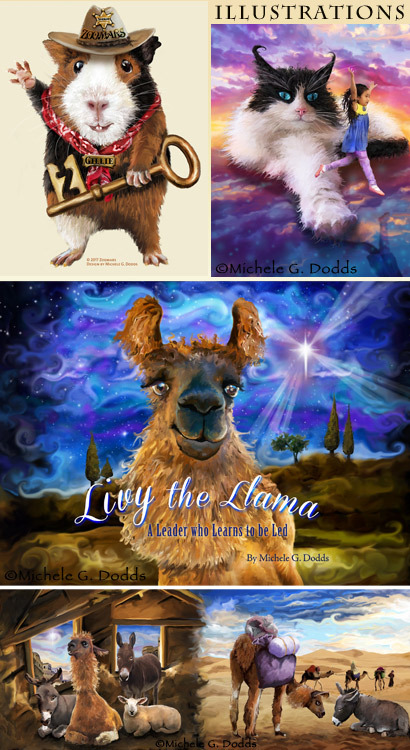 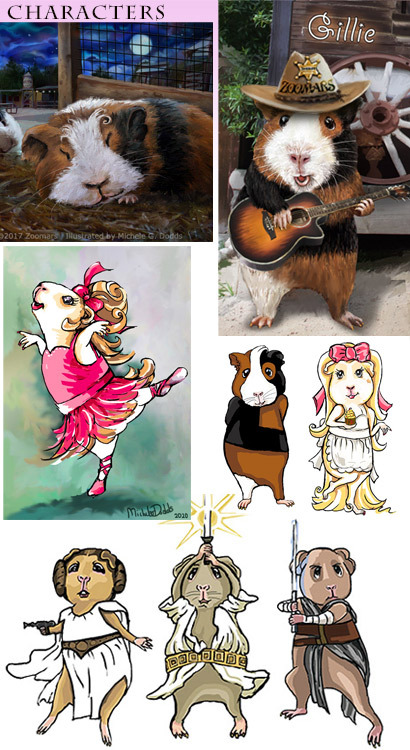 Michele G. Dodds, Michele Wood, Michele Glenna Dodds, Michele Wood Dodds, artist, Gillie Guinea Pig, Michele Dodds Illustration, Digital Illustrator, Llama paintings, Digital Artist, Whimsical Art, Whimsical Painter, Whimsical Artist, Whimsical Garden paintings, Whimsical Paintings, Abstract Paintings, Colorful Tree Paintings, Architectural Paintings, Wall Paintings, Interior Design Art, Designer Michele Dodds, Flower Paintings, oil painter, colorful paintings, happy paintings, felt, Felt Artist, fiber, fiberarts, sunflower painting, whimsical landscapes, handmade felt, art chair, artistic chair, artistic cabinet, colorful chair, whimsical chair, cool chair, cool cabinet, amazing chair, felt furniture, abstract landscapes, colorful landscapes, heart painting, love painting, whimsical landscape paintings, tulip painting, geranium painting, cross painting, God's love painting, book illustration, Guinea Pig Books, Guinea Pig Book, Guinea Pig Art, Guinea Pigs. 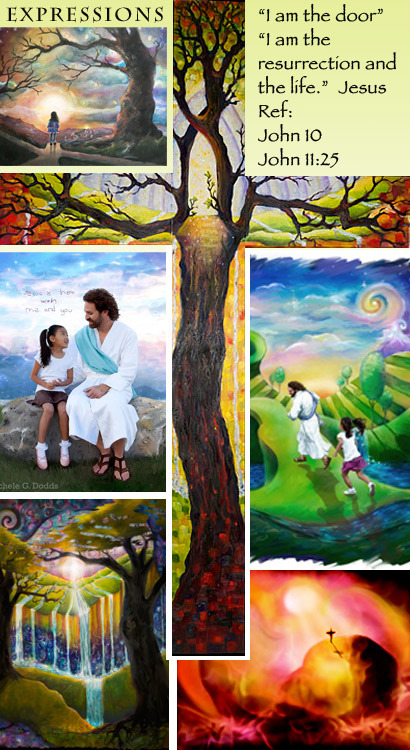 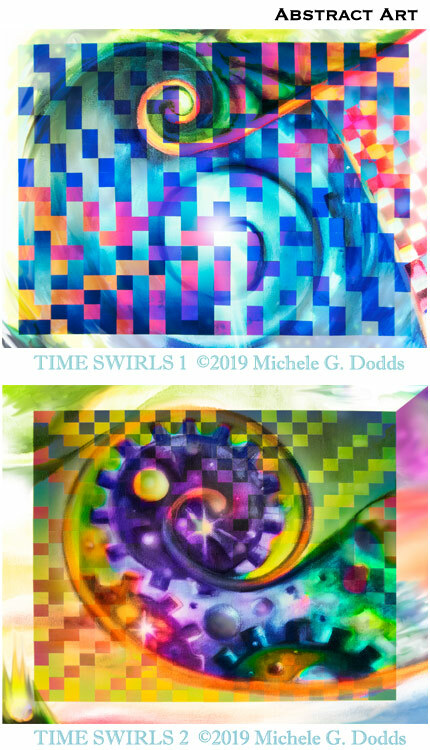 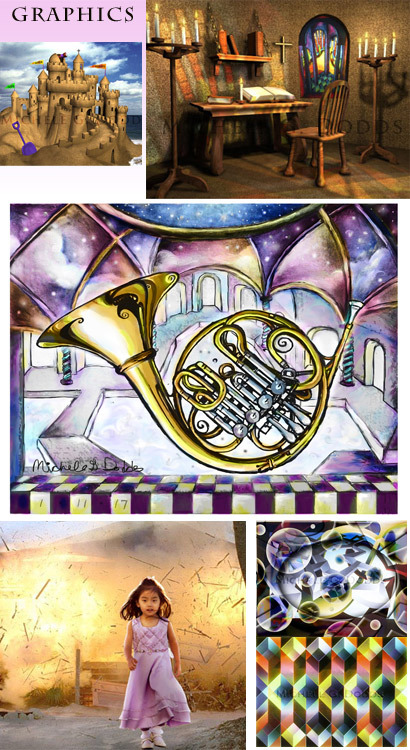 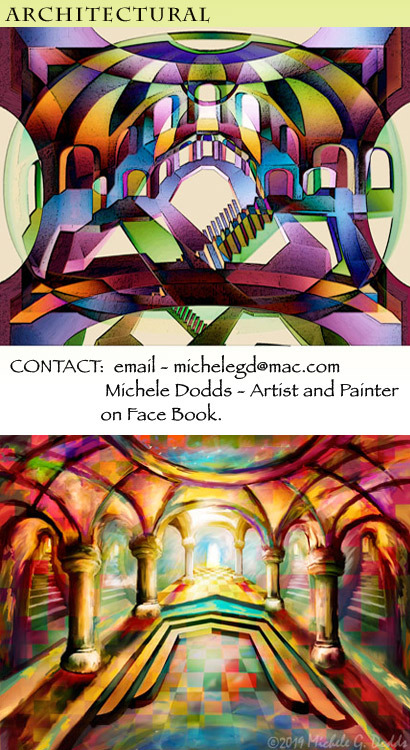 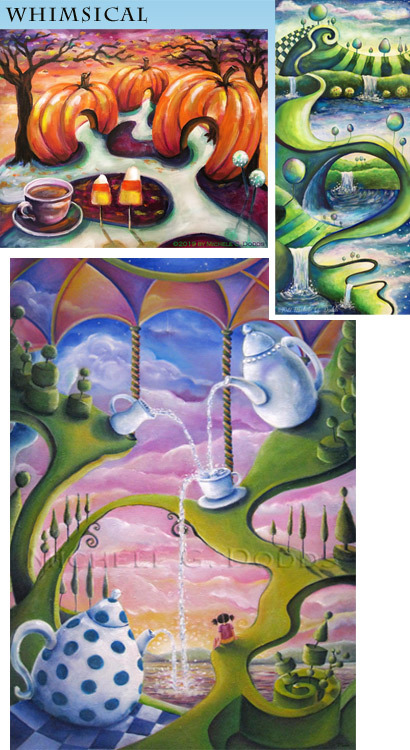 Michele Dodds gallery of oil paintings and acrylic painting and prints of Whimsical Landscapes.